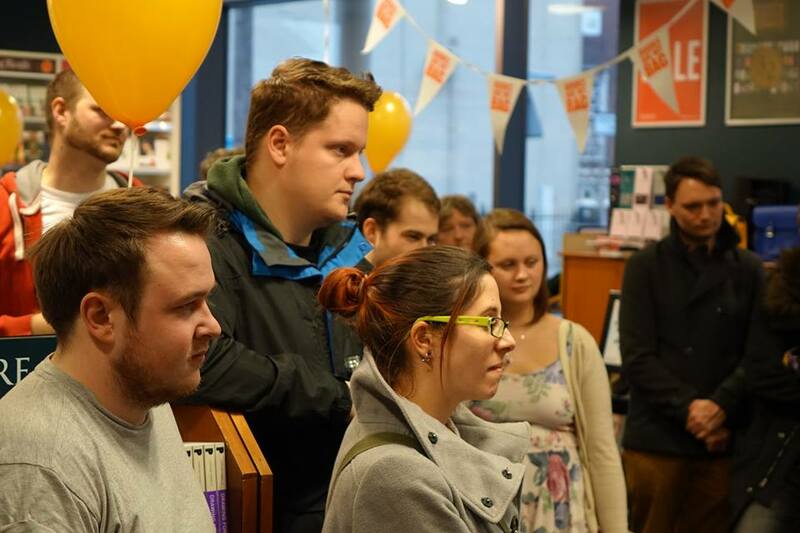 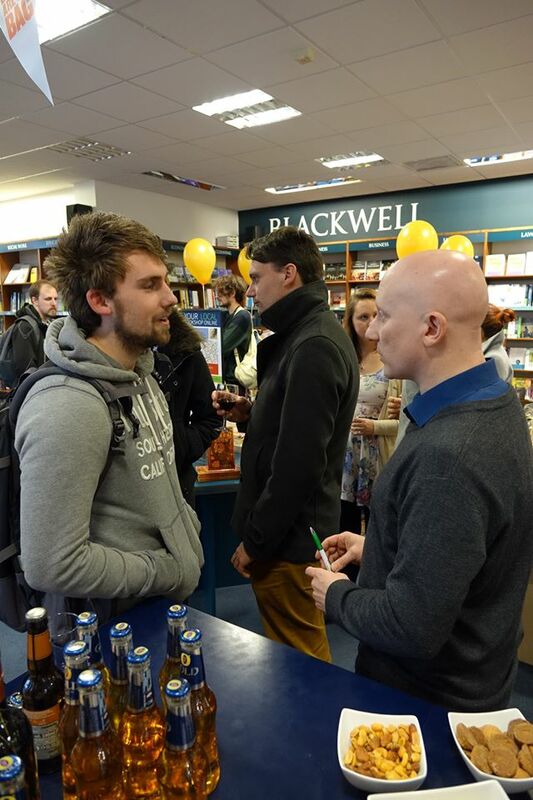 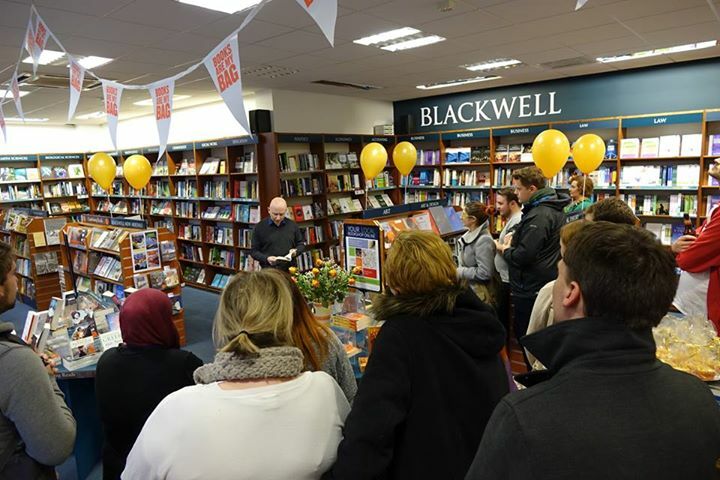 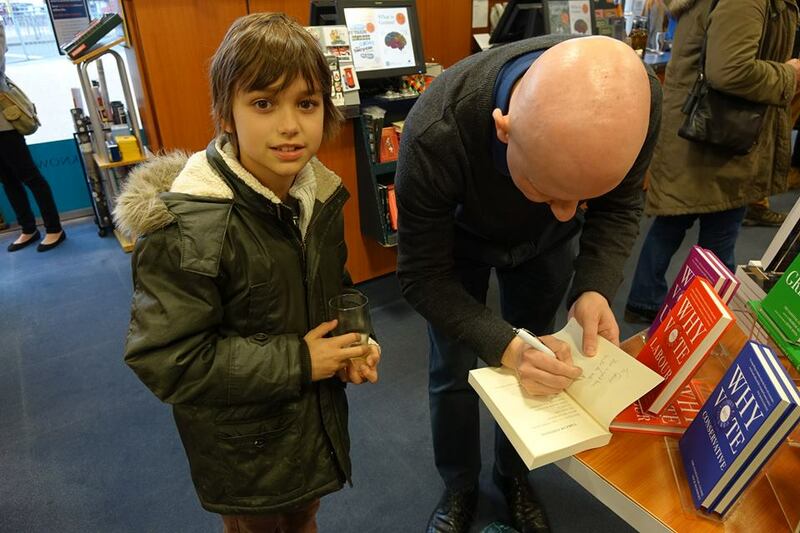 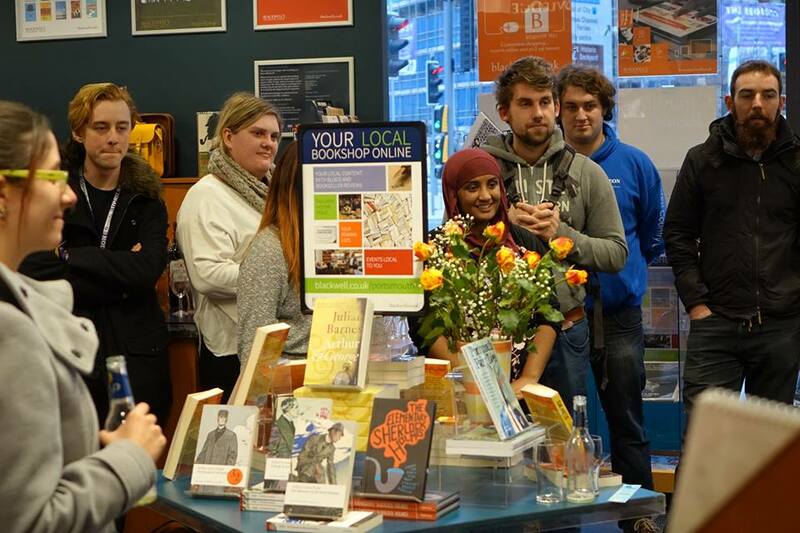 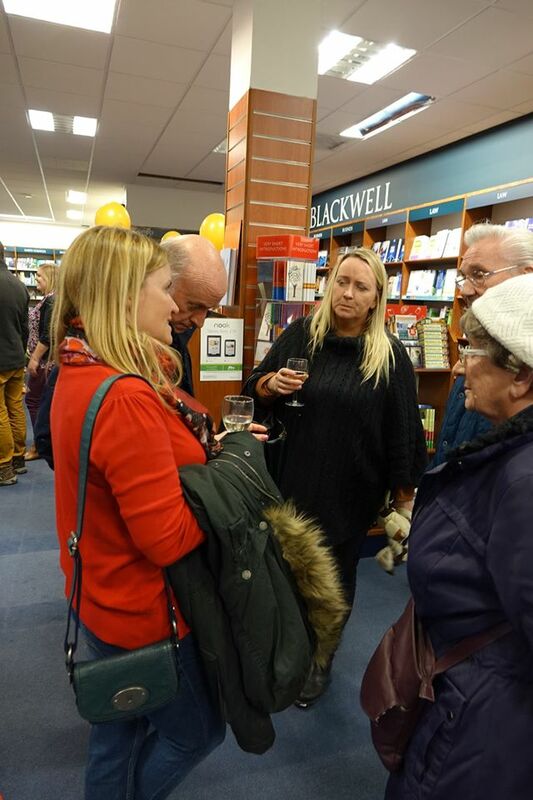 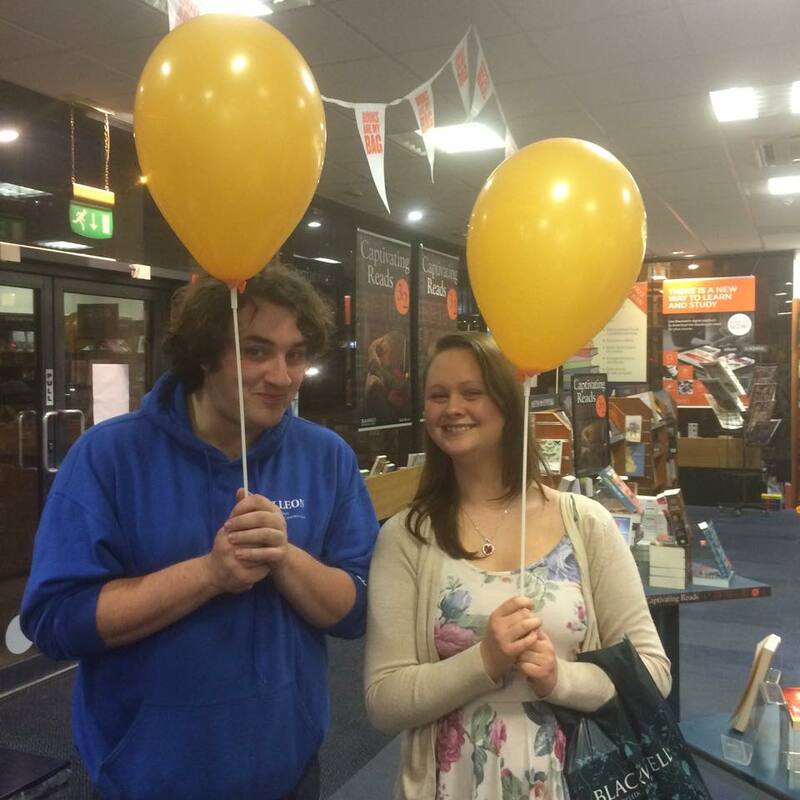 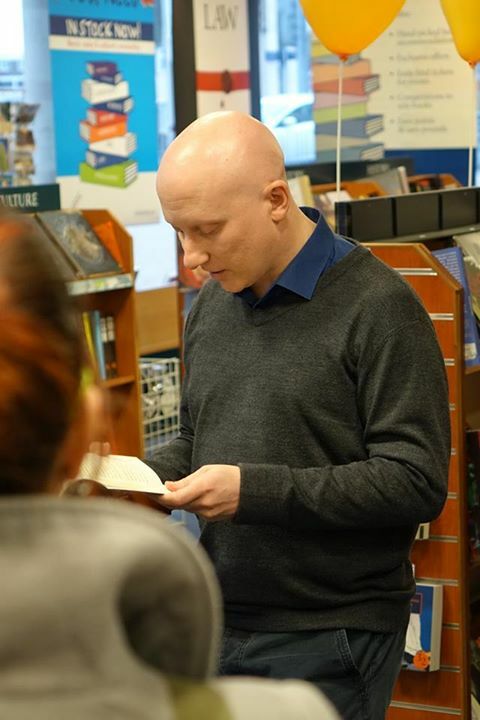 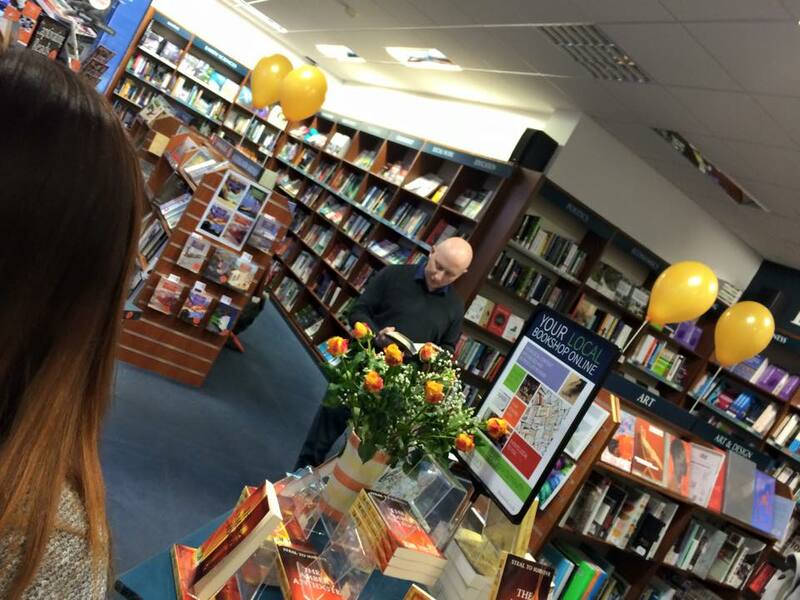 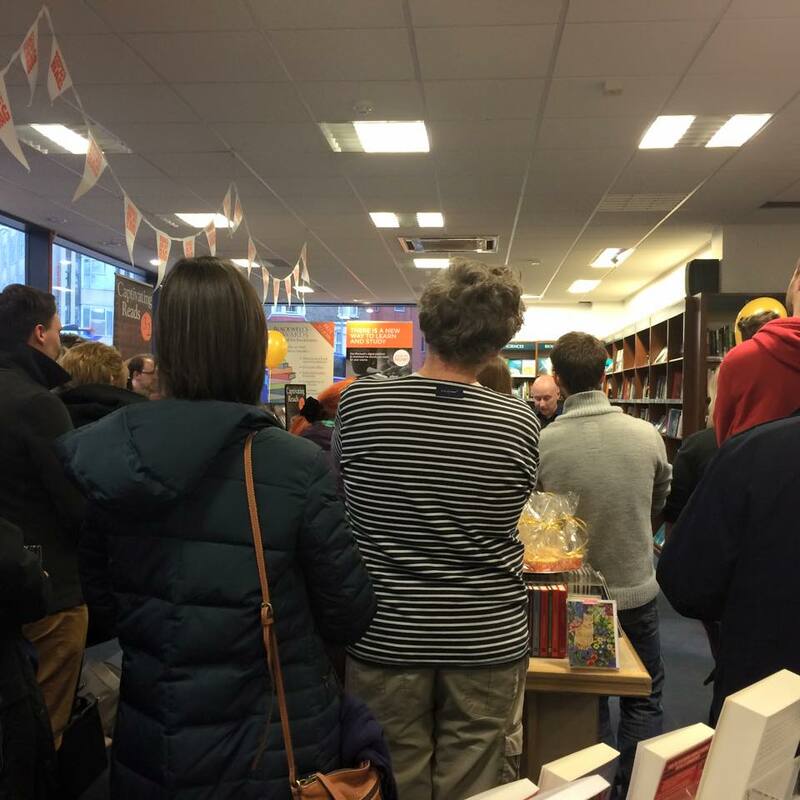 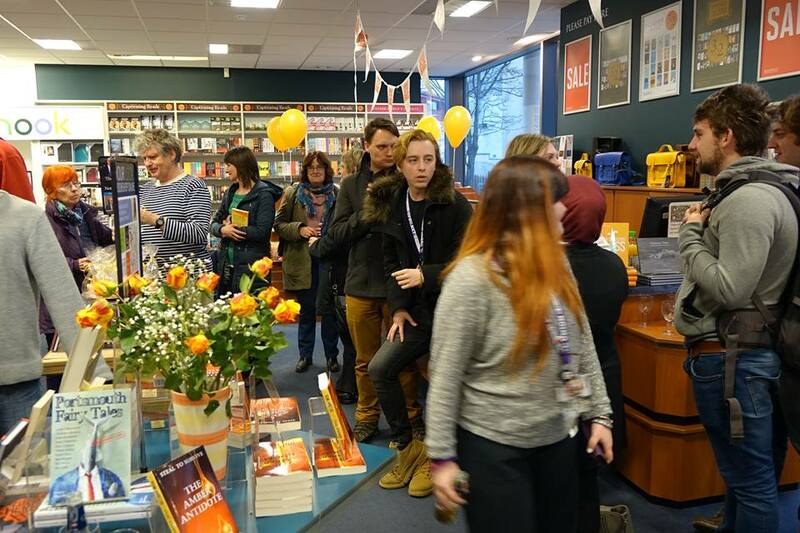 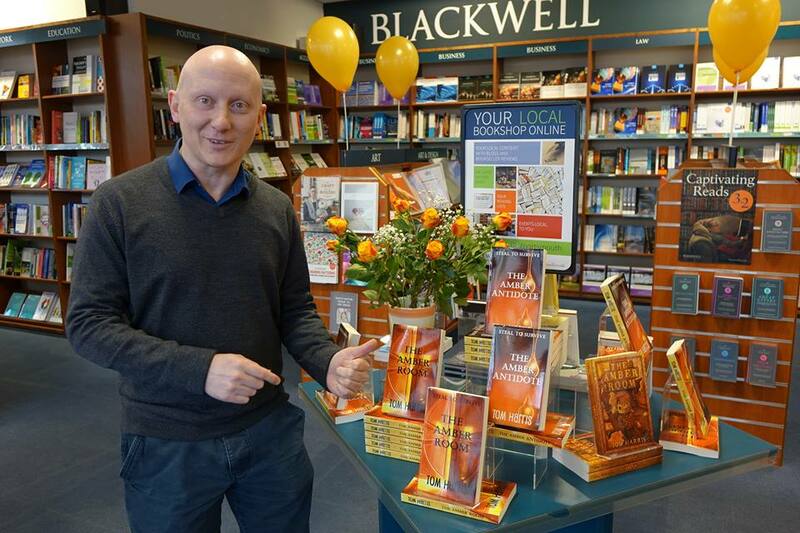 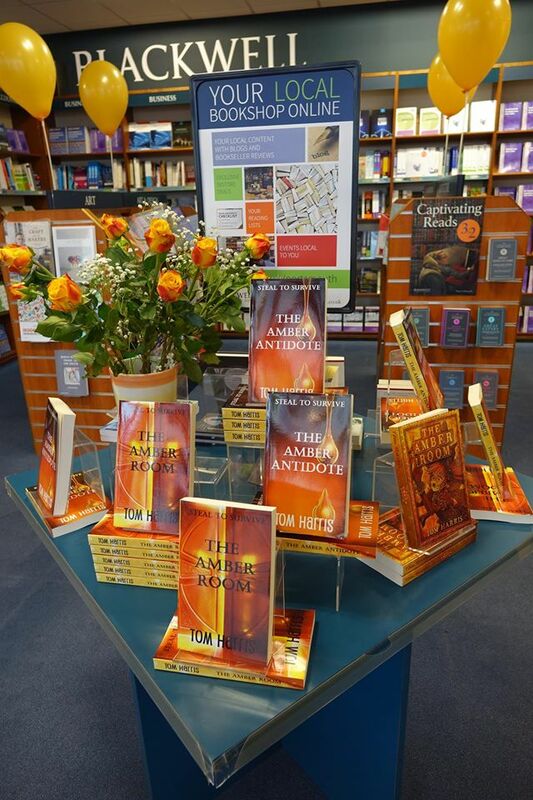 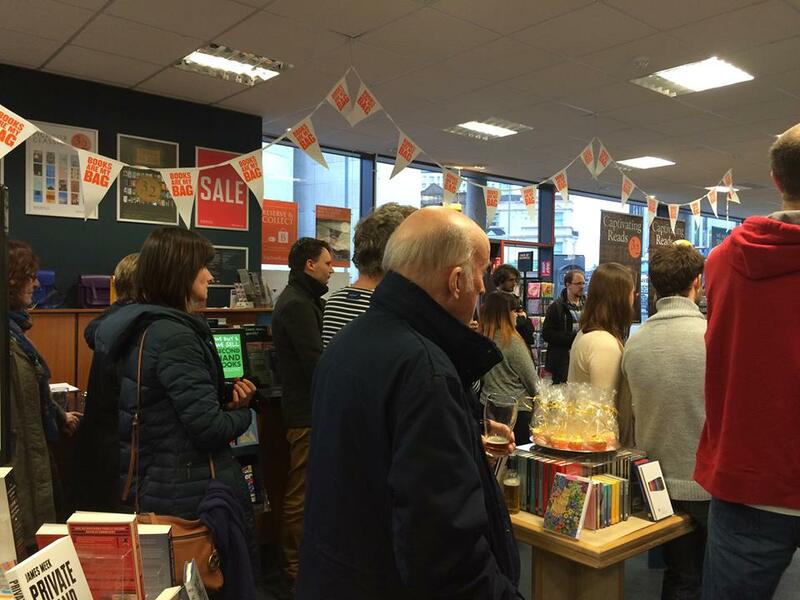 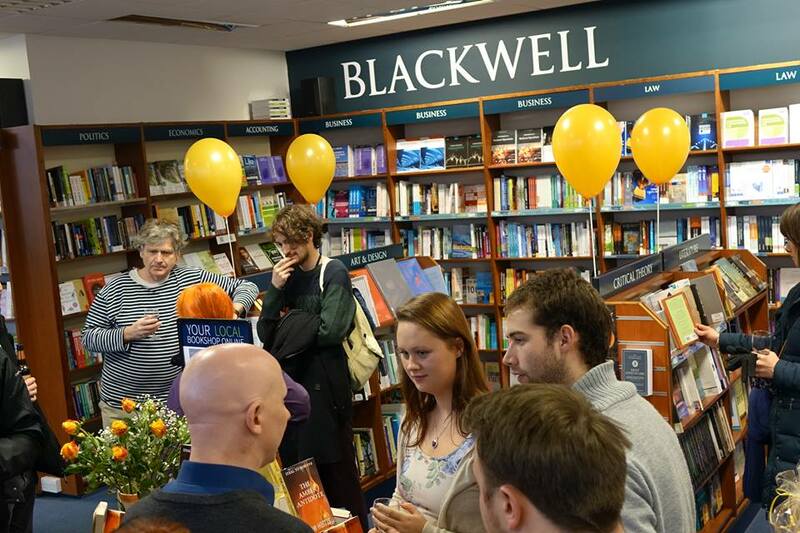 On Thursday the 12th March, BLACKWELL’S Portsmouth opened their doors for me to launch The Amber Antidote & the new paperback version of The Amber Room. 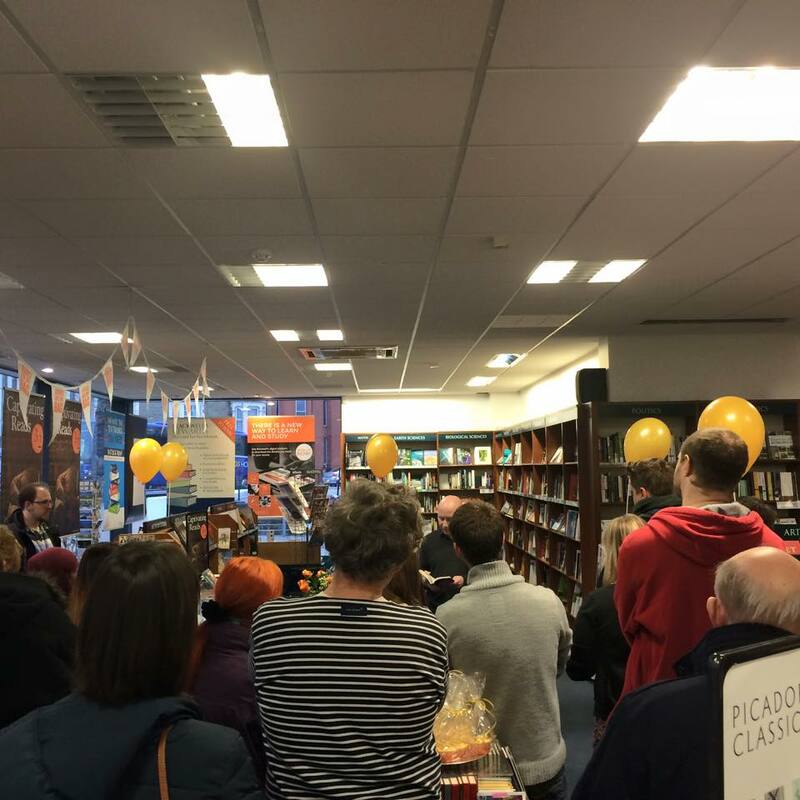 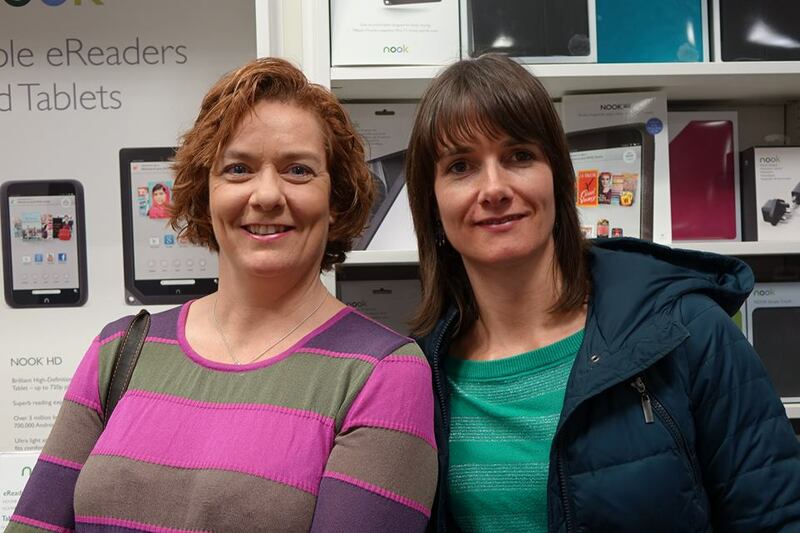 A massive thank you for everyone who turned out to support! 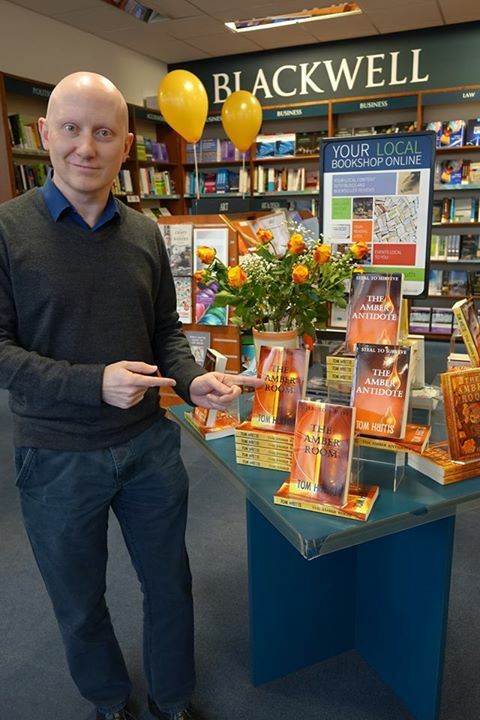 Not only at the venue, but on-line with all the well wishes leading up to and on the day of the launch. 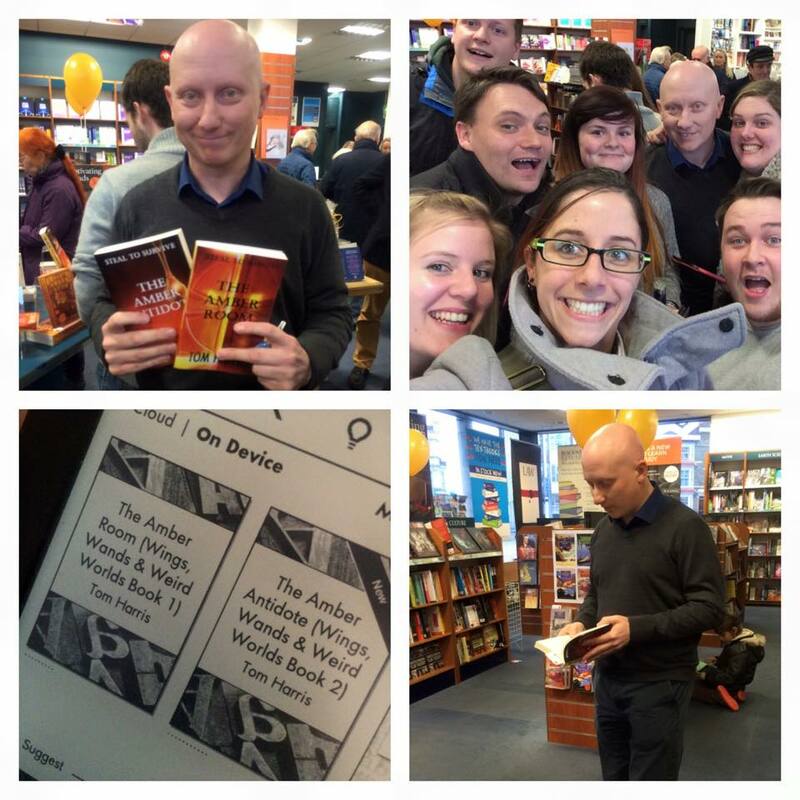 Thanks for your support and for getting behind the book in your numbers. 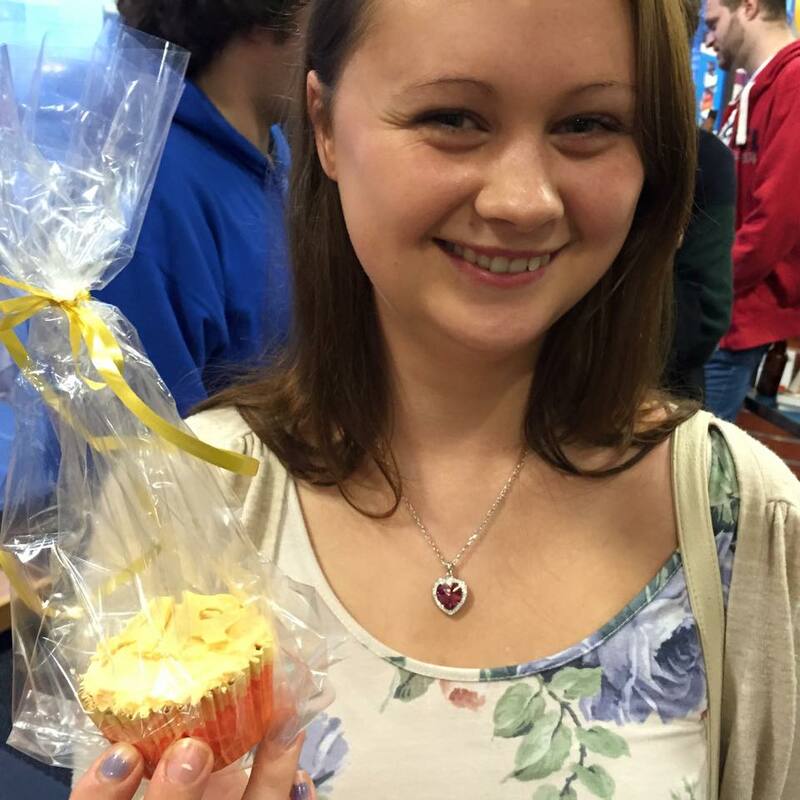 And a final thanks to my brilliant Sis’ and her creative genius in making the ‘Amber Cupcakes’ – stuff of legend indeed! 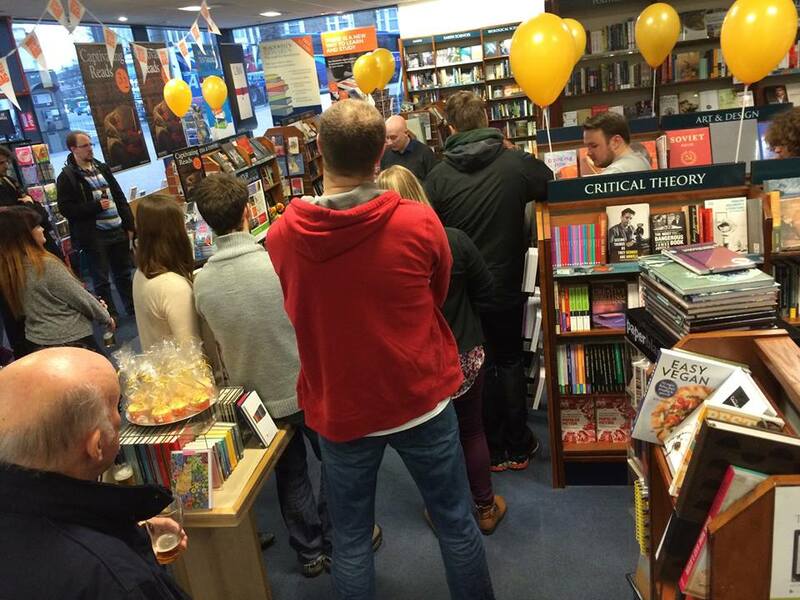 I hope you’ve enjoyed the gallery and once again a massive thank you to everyone for their support of the books.